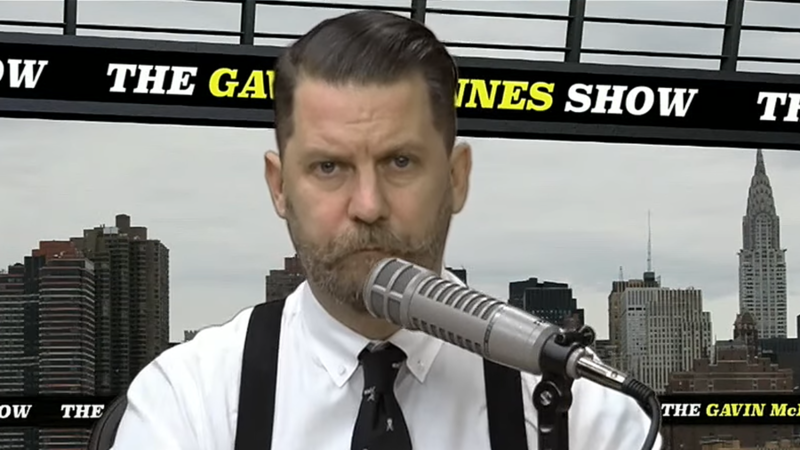 Gavin McInnes, founder of the right-wing Proud Boys men’s group, has been refused a visa to enter Australia after reportedly failing the country’s character test. A petition to oppose McInnes’ planned Deplorables tour with Tommy Robinson in Australia gathered more than 81,000 signature and was presented to the Federal Parliament on Thursday. It called on the government to block his entry because of his extreme views and calls for violence.